PORTLAND, Ore. (November 6, 2018) – Pear Bureau Northwest (PBNW) is pleased to announce Angela Daniels has joined the company as Event Coordinator. Daniels brings diverse experience in events, communications, and marketing to the PBNW team. Most recently, Angela spent four years working with Rit Dye to refresh their brand image. She was responsible for social media, creative development, and project management. 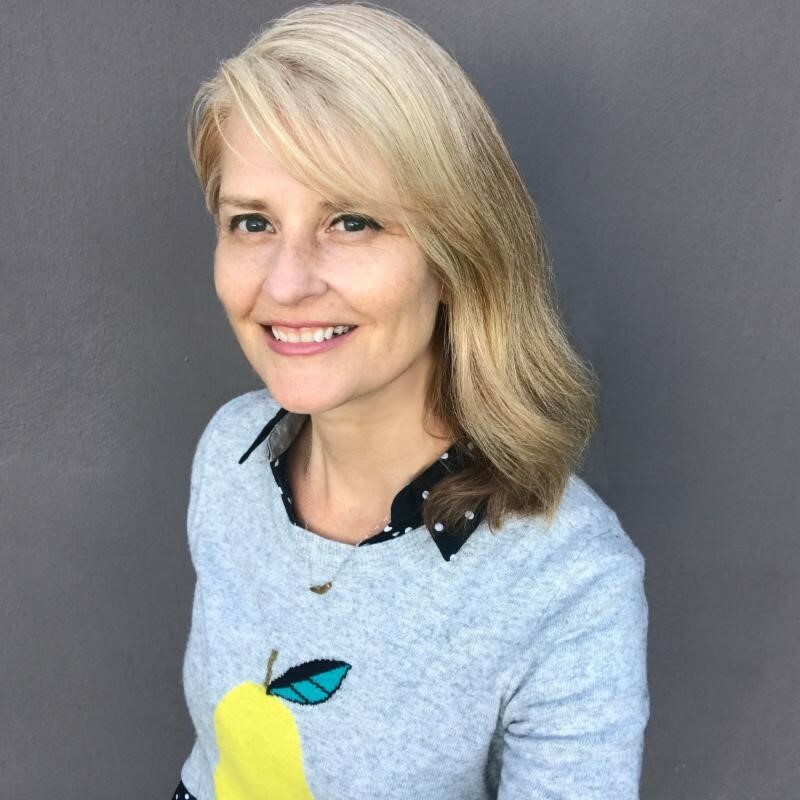 “I am looking forward to sharing my passion for connecting consumers to products they love and I can’t think of a better product than fresh, nutritious pears. I love the beauty and versatility of pears and have been buying pears for my family for many years. I also look forward to pear-fecting my love of puns here at Pear Bureau Northwest,” said Daniels. “We are confident that Angela’s creative perspective, drive and experience will be an asset to PBNW. In-store sampling as well as events are essential to our marketing strategies. They encourage consumer trial, impact sales, and drive repeat purchases. With Angela on board, we can make a stronger impact in all of these areas,” said Kevin Moffitt, President and CEO of PBNW. In addition to Angela’s marketing experience, she spent her early career as a corporate trainer and continues to be sought out for her public speaking skills. She has been a panelist at the National Restaurant Association, BlogHer, and is a frequent guest on Portland’s live morning show, AM Northwest. When she’s not working, Angela is an avid reader and traveler. Angela also enjoys exploring the unique restaurants the Pacific Northwest has to offer with her husband and two children.